An important educator and editor, he became the first president of Tufts College. 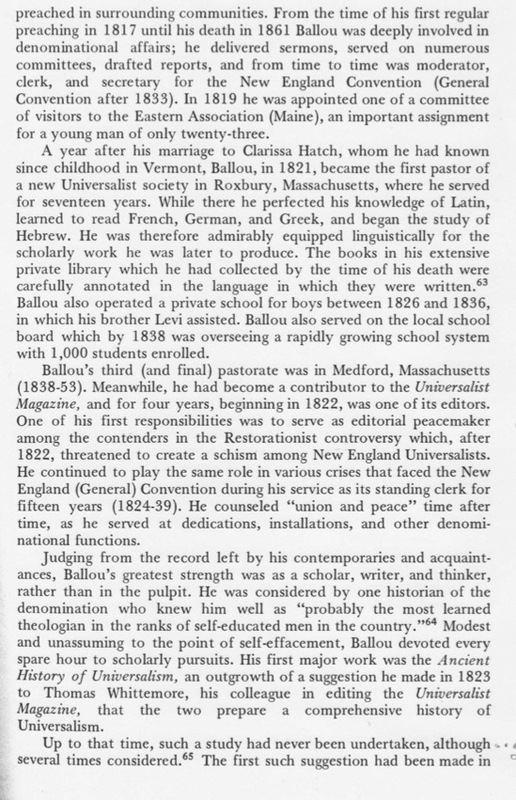 Ballou was born in Guilford, Vermont on October 18, 1796. He attended local schools, and then became a teacher. 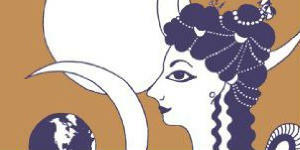 In 1813 he began to work in a school in Portsmouth, New Hampshire for which his great-uncle Hosea Ballou, had oversight. “Father Ballou” encouraged him in the ministry, and while helping out in Portsmouth, and doing itinerant preaching, he was within three years a recognized minister. 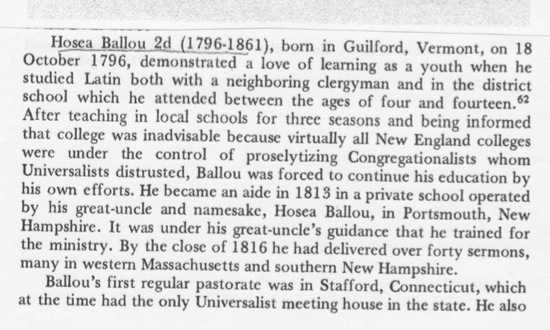 Ballou’s first regular parish work began in 1817 in Stafford, Connecticut, the only Universalist church in the state. 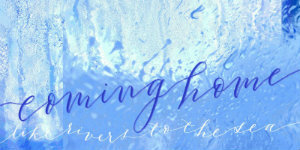 In 1820, he was married to Clarissa Hatch, his childhood sweetheart. He served the church in Roxbury, Massachusetts from 1821-1838, and during ten of those years operated a school with his brother Levi. 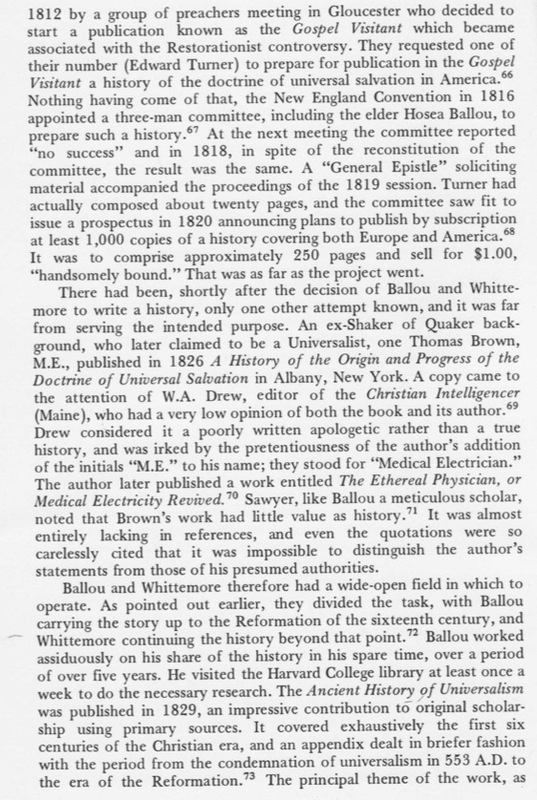 In the 1820’s he was editor of the Universalist Magazine. His major work as a scholar was written during this period, Ancient History of Universalism (1829), the first comprehensive work to study Universalist history using primary sources. 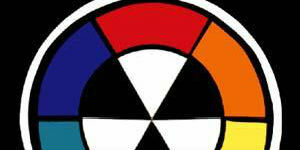 It identified universalist origins in the Christian church, especially in the thought of Origen. He also became the first president of the Universalist Historical Society when it was organized in 1834. 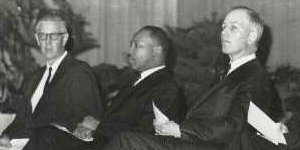 Ballou became a mentor to many students, including Thomas Starr King. 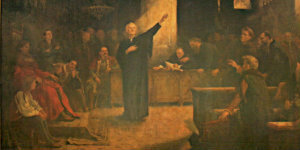 He was active in the Restorationist controversy, where he developed a reputation as a peacemaker. He played this same role at the New England Conventions, where he was clerk for many years. He was known as a scholar, writer and thinker, but not for pulpit eloquence. 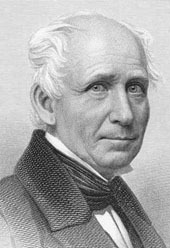 He ended his ministerial career with a pastorate in Medford, Massachusetts from 1838-53. He took a seat on Harvard’s Board of Overseers when William Ellery Channing died in 1842, and he stayed until 1858. He held the first Doctor of Divinity degree ever given to a Universalist (1845). 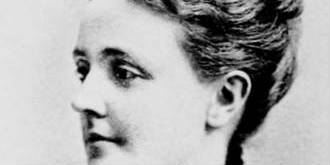 It was during this latter period that he became affiliated with the newly founded Tufts College, and he became its first president. In 1847 an educational convention met in conjunction with the Universalist General Convention in New York. After the General Convention, where Ballou gave the principal sermon, he was earmarked to head up the new plans for a theological school. Ballou also drew up the rules for academic progress at Tufts, and served on the State Board of Education. 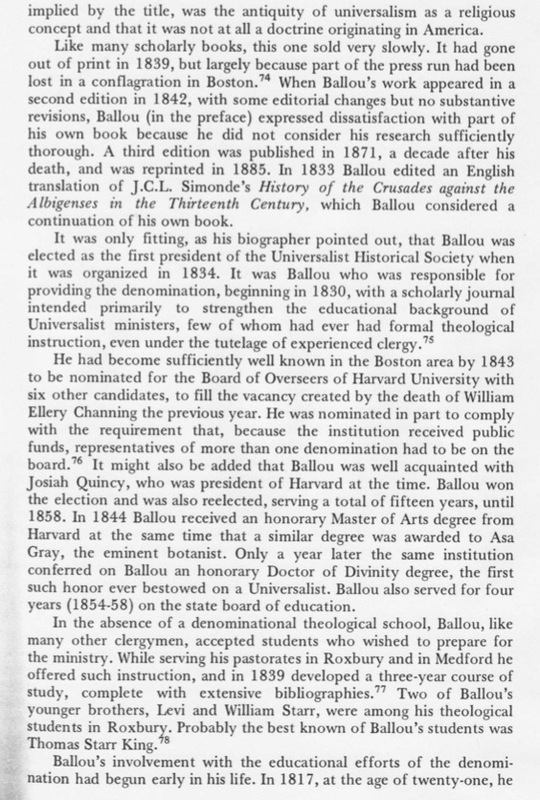 Ballou started his full duties at Tufts in 1854, where he taught courses, was school librarian, and conducted religious services, as well as carrying out his duties as president. Ballou died in office on May 27, 1861. The following biographical excerpt is from Russell Miller’s study The Larger Hope: The First Century of the Universalist Church in America, 1770-1870, by Russell E. Miller, pp. 427-432 (Boston: Unitarian Universalist Association, 1985).